C.W. 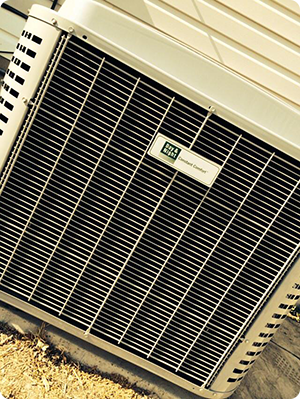 Heating and Air Conditioning provides Air Conditioning Services to customers in Salt Lake City, UT. No matter what type of service you're looking for, the experts at CW Heating & Air can handle any air conditioning job in the Salt Lake City area. Whether you want to have a new system installed or you need someone to service your existing system, we have the tools and experience to get the job done right. You can be sure you’re getting only the best products and services available when you call us for your air conditioning needs. We want to make sure that we install only the highest quality air conditioners for all of our customers, which is why we are a Day&/Night® dealer. 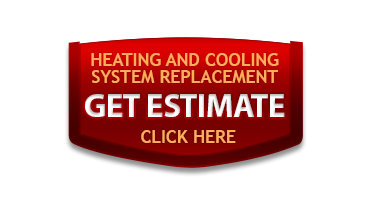 We also only use the best parts for all repairs that we carry out, so you can be sure the repairs we do will have your system running like new in no time. Of course, air conditioning installation isn’t all we do. 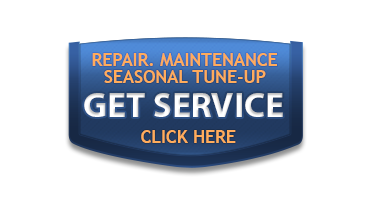 Once you have your air conditioning system in place, it’s important to keep it in good working order and we have just the maintenance services to help you get the job done. And when your system does need a tune up or some emergency repair work, our experts are just a phone call away. We’ll have someone out to take a look at your system as soon as possible so you don’t have to endure any more time without air conditioning than necessary. CW Heating & Air takes our commitment to our customers very seriously. That's why we'll always strive to provide the best overall experience from beginning to end. Offering high quality Day&Night® products is only the beginning. We want to provide the most enjoyable customer experience as well, and we hold our employees to a very high standard in order to see this commitment through. So don’t hesitate to give us a call today and let us know what kind of air conditioning service we can provide for you. Let us help you find the solution that is right for you and your family. Call (801) 254-9669!